The Total Package Tour is the 2017 concert tour by boyband New Kids on the Block with special guests; Paula Abdul and Boyz II Men. Below you will find the average New Kids on the Block Setlist The Total Package Tour World Tour. The Total Package Tour followed their successful The Main Event Tour in 2015. The Total Package Tour consists forty-three concert dates in North America. The Total Package Tour kicks off May 12, 2017, at the Schottenstein Center in Columbus, Ohio. The final concert date on tour July 15, 2017, at Amalie Arena in San Tampa, Florida. The total attendance of the New Kids on the Block The Total Package Tour 150,954 out of a possible 169,237 (90%). The Total Package Tour World Tour has grossed $	$88.2 million. The average New Kids on the Block Setlist The Total Package Tour is as follows. The average New Kids on the Block Setlist The Total Package Tour contains 28.5% Medleys. 20.3% from 10. 20.2% from Hangin Tough. 19.5% from Step by Step. 10% from The Block. 0.8% other songs. 0.5% of the songs played live are covers. The average New Kids on the Block concert tickets price on the secondary market for The Total Package Tour is just $115.00 per ticket. The average ticket price of during the bands, 2015 Main Event Tour was $105.00 per seat. 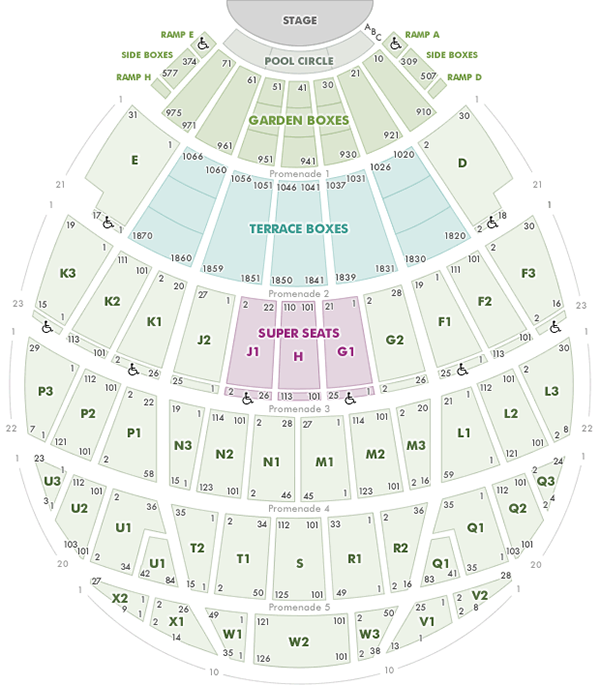 Average Seating Chart based on the New Kids on the Hollywood Bowl concert.